Anastasia Beverly Hills Clear Brow Gel 0.28 oz. 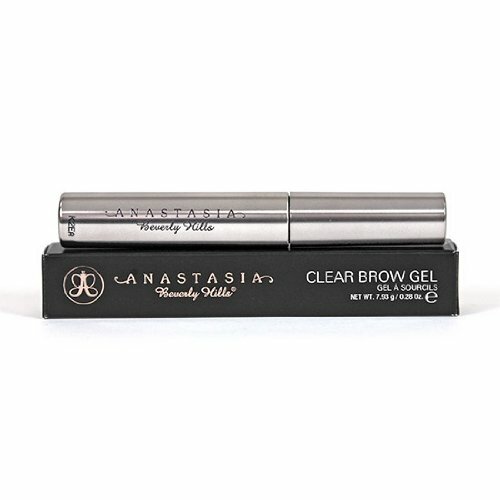 Anastasia Beverly Hills Clear Brow Gel adds definition and hold for a flawless brow look that lasts. Featuring chamomile extract, the lightweight formula hydrates and soothes for a comfortable wear and stunning, flake-free finish.